Lorraine came to Brearleys in 2016. 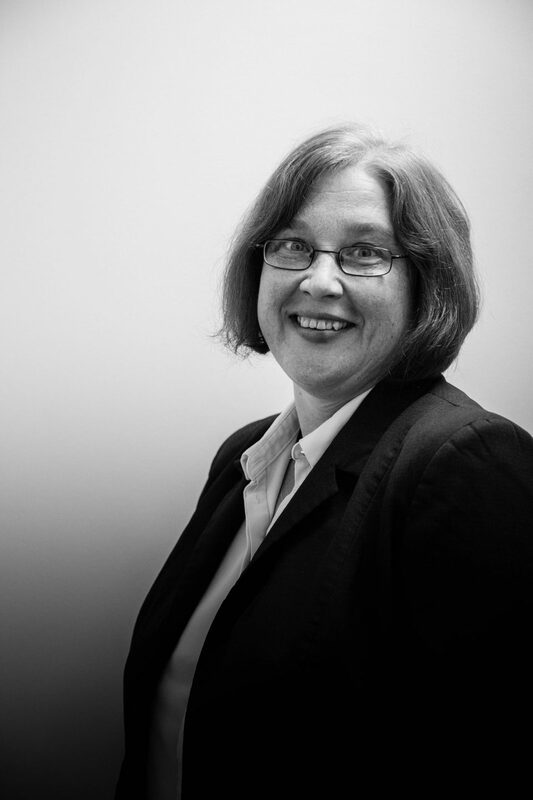 She has over 30 years experience in Conveyancing and has worked her way up to becoming Conveyancer dealing with most residential conveyancing. Outside of the her busy work life, Lorraine enjoys dog walking and spending time with her family.